Don't know the scent, but it looks gorgeous! 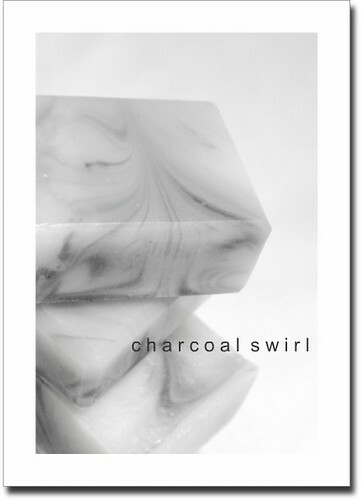 Activated charcoal makes for some gorgeous black soap, but other than the color whats so great about charcoal? Advertise your soap, handmade, indie, or blog website on Soapsessed! 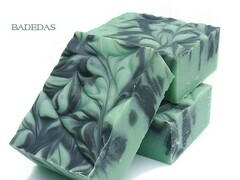 We post about handmade soap, products, recipes, as well as interviews with soap artisans. 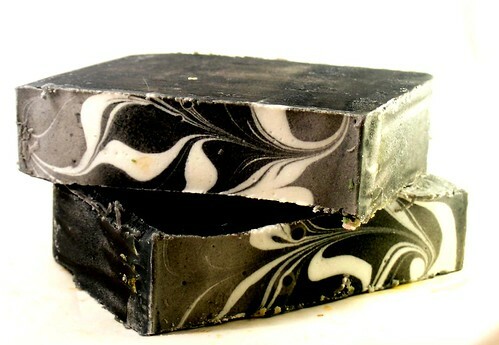 This blog targets not only buyers of handmade soap, but the soap artisans, as well. We welcome supply websites to advertise on our blog. Images can be static or animated. Please, no flash. Super Sponsor! which is a 200x200 image + link to your website posted at the top right of the blog. Sponsor! which is 150x100 image + link to your website posted along the right side of the blog. Includes: Your banner posted exclusively in the Super Sponsor! box and a blog post featuring your company. Includes: Your banner ad in rotation, your companys info/link included on our bi-weekly sponsor post. We also are happy to have to opportunity to have a more affordable solution: giveaways! Soapsessed is happy to advertise your company by promoting an item you produce in a weekly giveaway. We will promote this not only on our blog, but on various prize blogs ensuring that you receive the maximum amount of exposure. On top of your giveaway post, we will direct readers to your website and will post reminders throughout the duration of your giveaway.